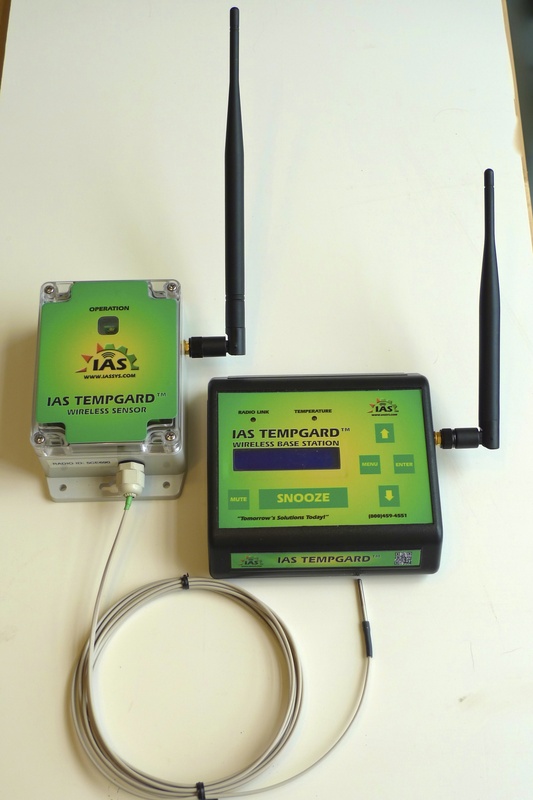 The IAS TempGard™ is a unique Wireless Temperature Alarm clock with up to four (4) independent remote sensors and one base unit with and optional portable reading module. Replace your “Lightning Rods”/wired outdoor temperature sensors with our safe, remote, wireless solution. 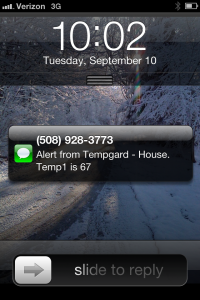 It creates an audible and visual alarm when the programmed Low and High temperature set points have been reached. 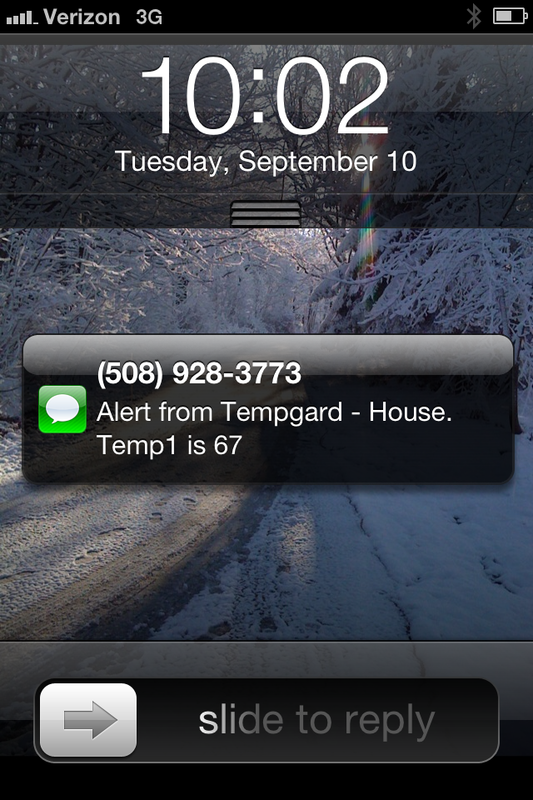 If you can program an alarm clock you can program the IAS TempGard™ System. 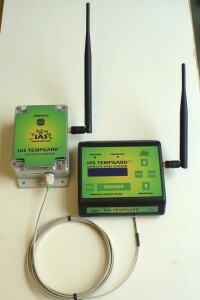 Ask about our Low Cost – Base System w/one Field Radio-Sensor. Up to Four (4) remote weatherproof sensors. Up to a 1⁄4 mile range (line of sight) in most conditions. Optional second portable base unit powered from your vehicle. No cell-phone or data plans required. Portable battery powered sensors with LED indication. Simple user interface, with backlit LED display, integral standard Alarm Clock as well. 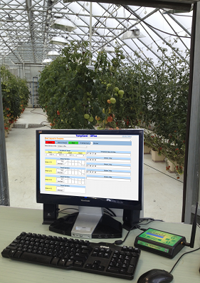 Add to your tool box to manage weather events, such as Frost and High Heat incidents.